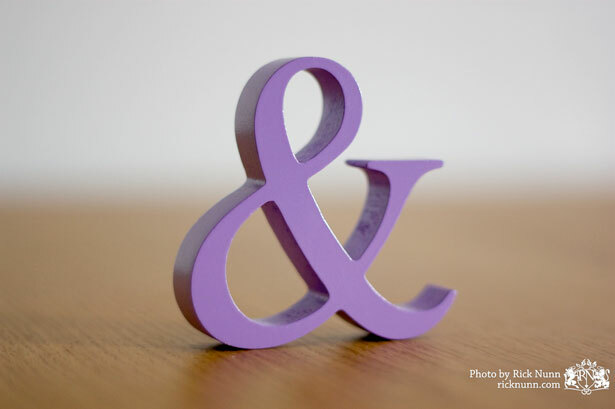 Typography designers can exercise a lot more artistic freedom in the design of the ampersand, ranging from very traditional representations to those that bear little resemblance to the original form. But many designers have little knowledge about the origin and meaning of the ampersand. 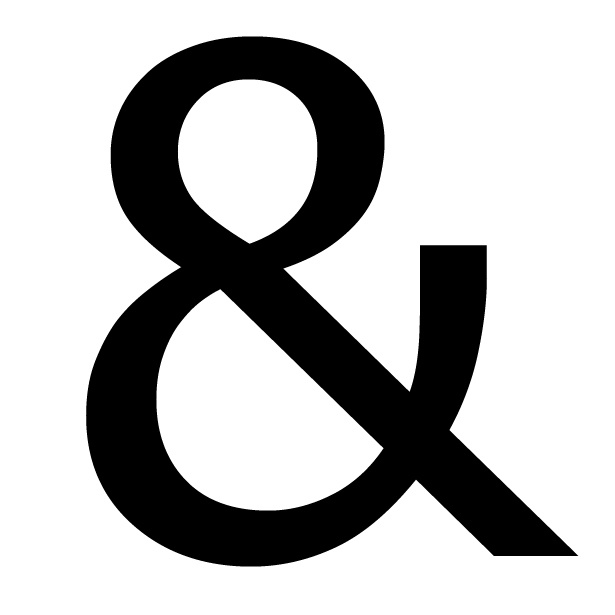 The ampersand has a long and rather interesting history, though. 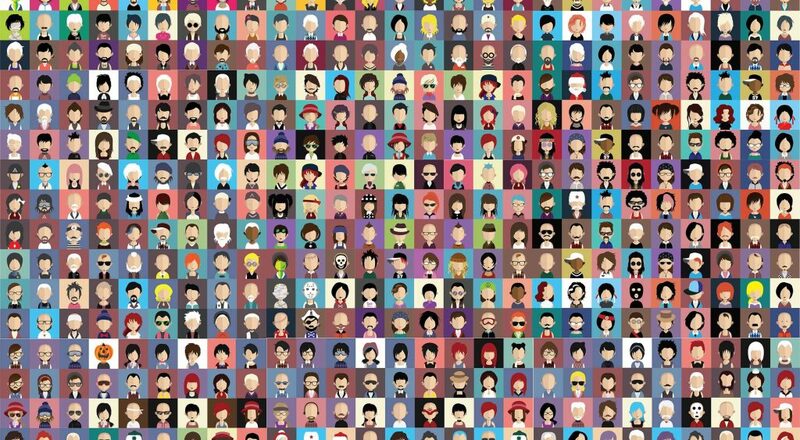 And with all the variations available out there, there are a whole host of design possibilities presented by this particular character. 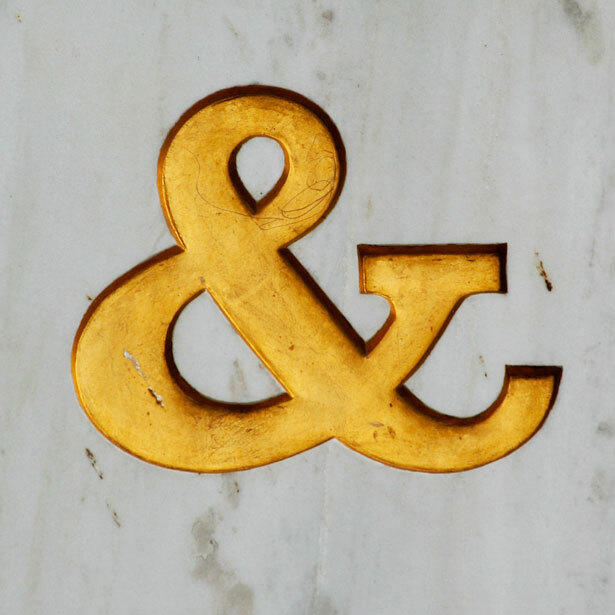 Read on for more information, a history of the ampersand, and a gallery of ampersand designs from a variety of different typefaces. 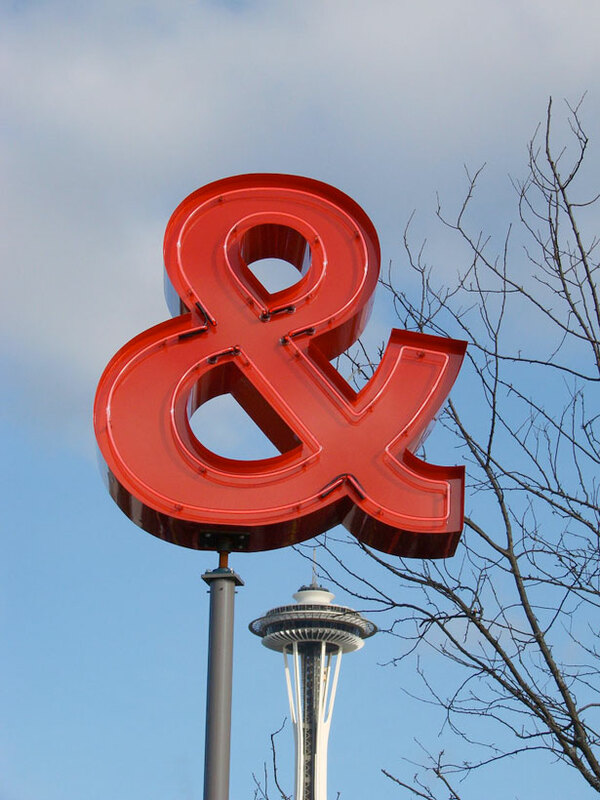 The ampersand can be traced back to the first century AD. 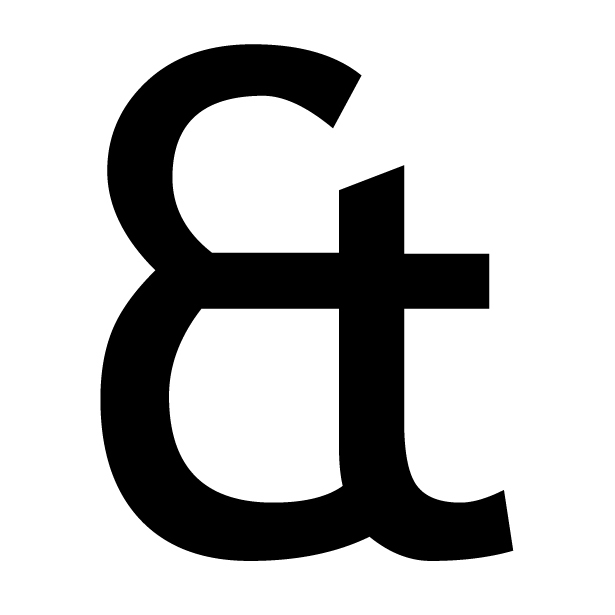 It was originally a ligature of the letters E and T (“et” is Latin for and). 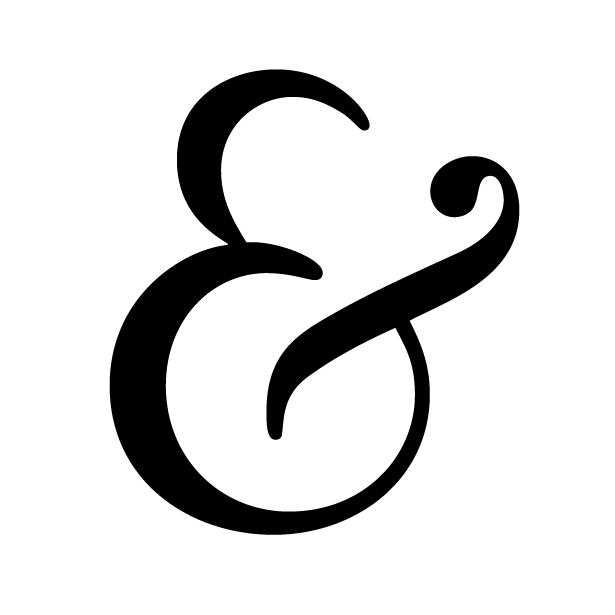 If you look at the modern ampersand, you’ll likely still be able to see the E and T separately. 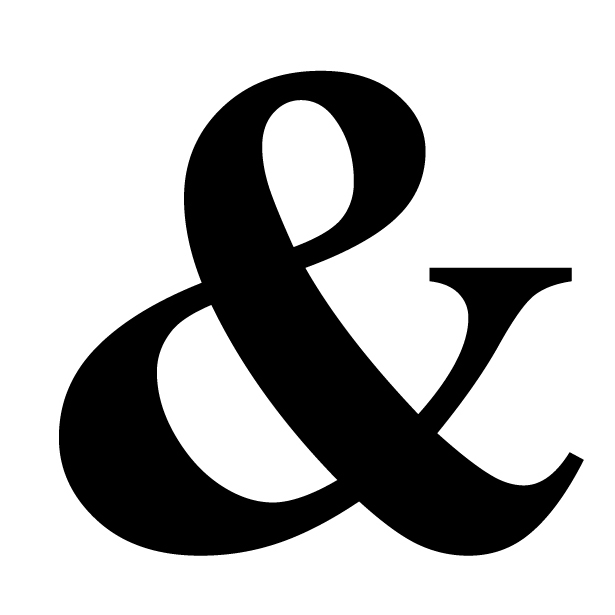 The modern ampersand has remained largely unchanged from the Carolignian ampersands developed in the ninth century. 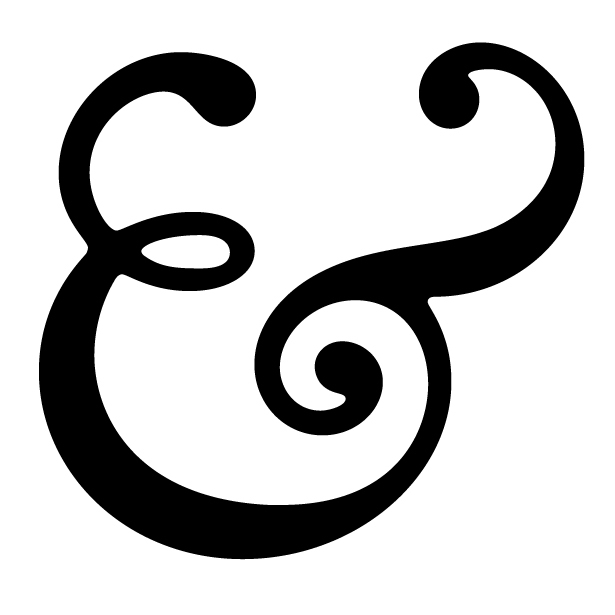 Italic ampersands were a later ligature of E and T, and are also present in modern fonts. 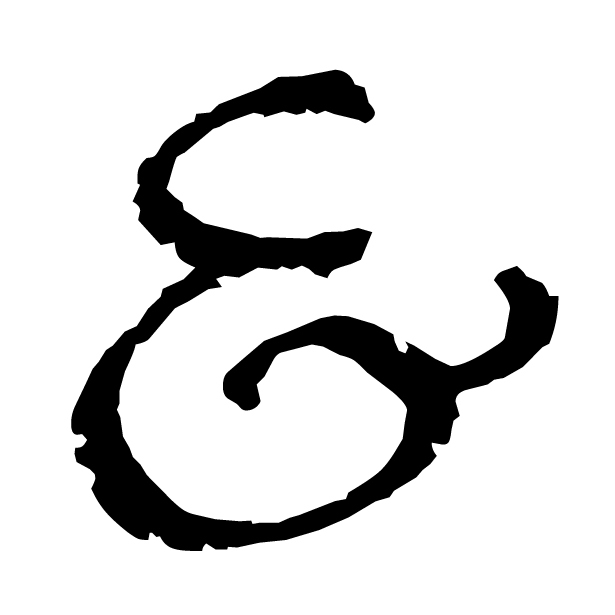 These were developed as part of cursive scripts that were developed during the Renaissance. 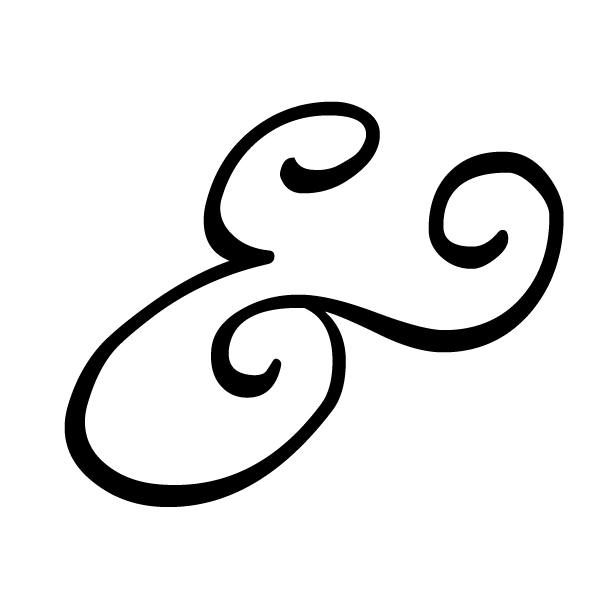 They’re often more formal-looking and fancier than the standard Carolignian ampersand. 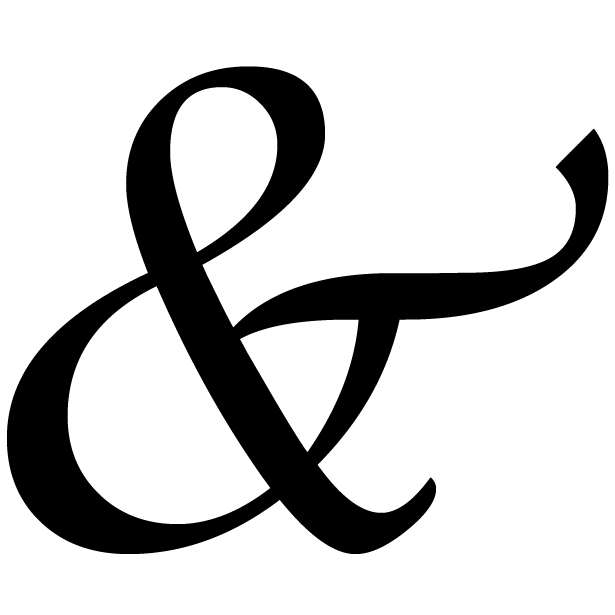 The ampersand is a part of every roman font. 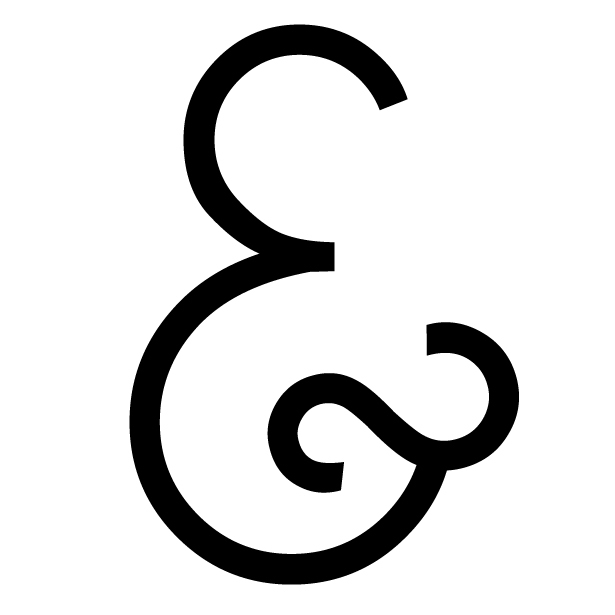 It’s used in modern text often, probably most frequently in the names of corporations and other businesses, or in other formal titles (such as Dungeons & Dragons). 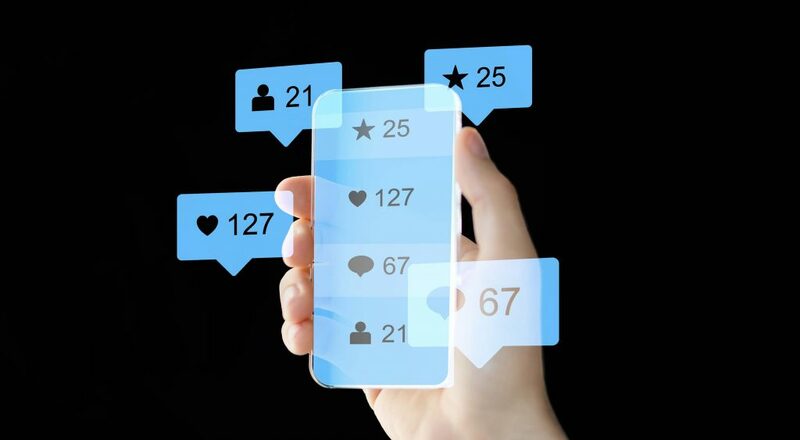 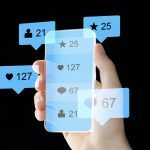 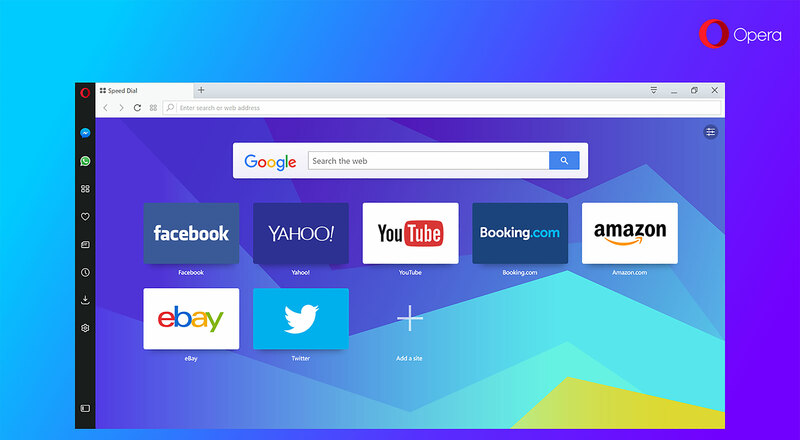 It’s experiencing a bit of a resurgence in general usage, as it commonly replaces “and” in text messages and Twitter updates. 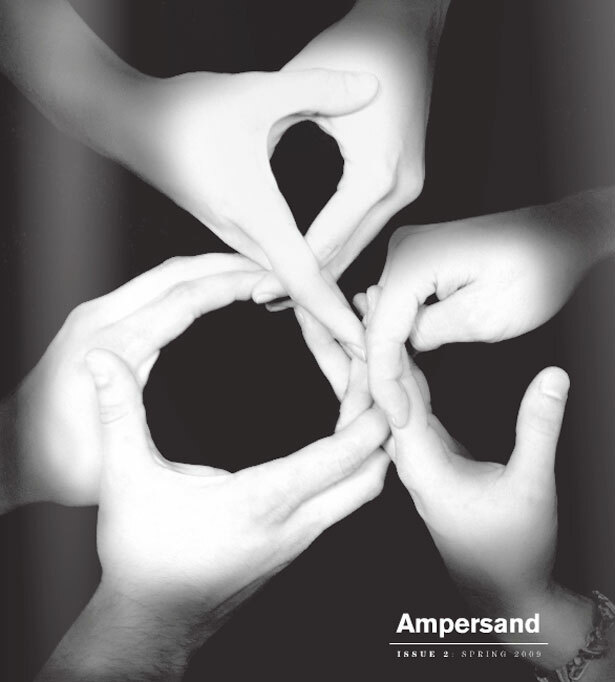 Ampersands are also commonly used in programming, particularly in MySQL, C and C++, XML, SGML, and BASIC. 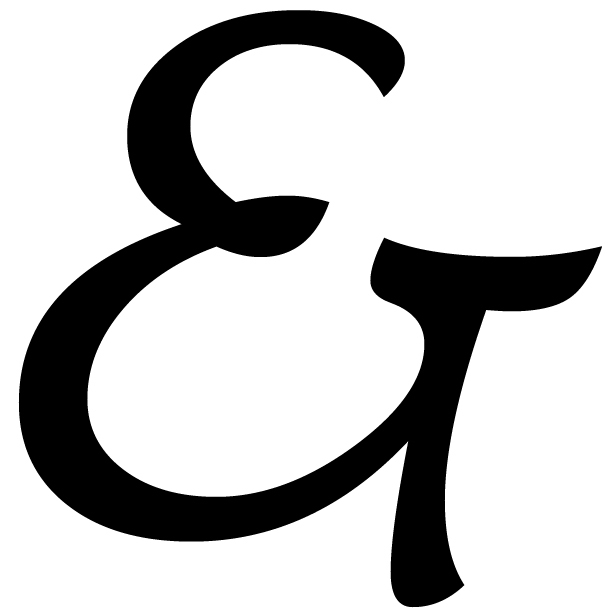 The original ampersand designs reflected their origins as a ligature of E and T. Even as the ampersand has evolved and become more stylized, it still retains the basic shape of E and T combined. 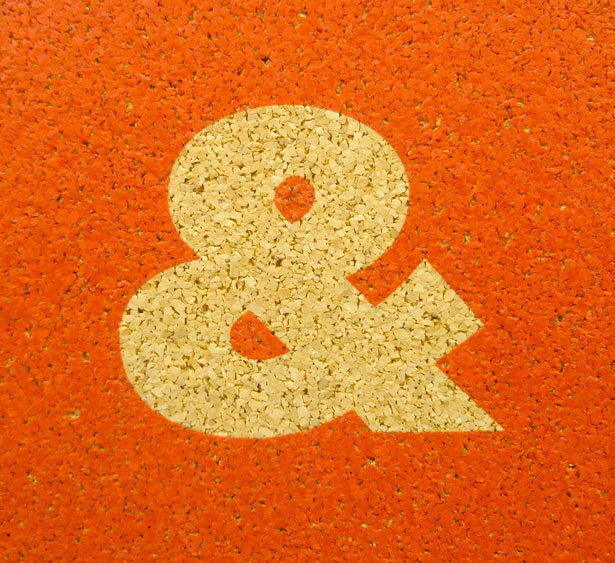 Andale Mono – A very traditional, sans-serif example. 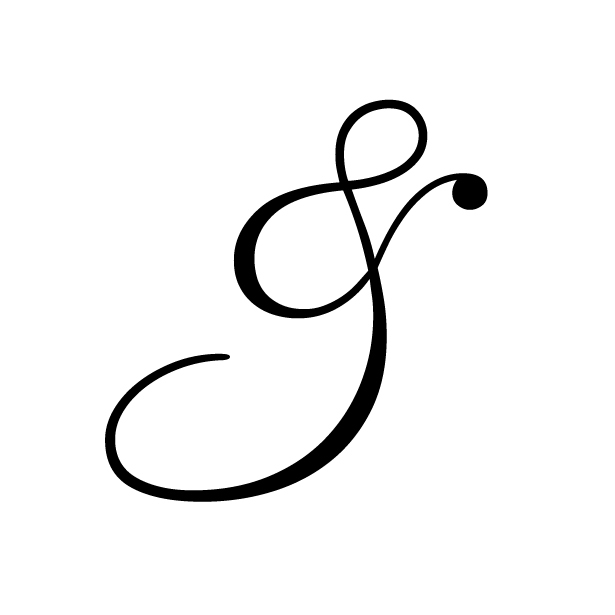 Apple Chancery – A fancier, serif example. 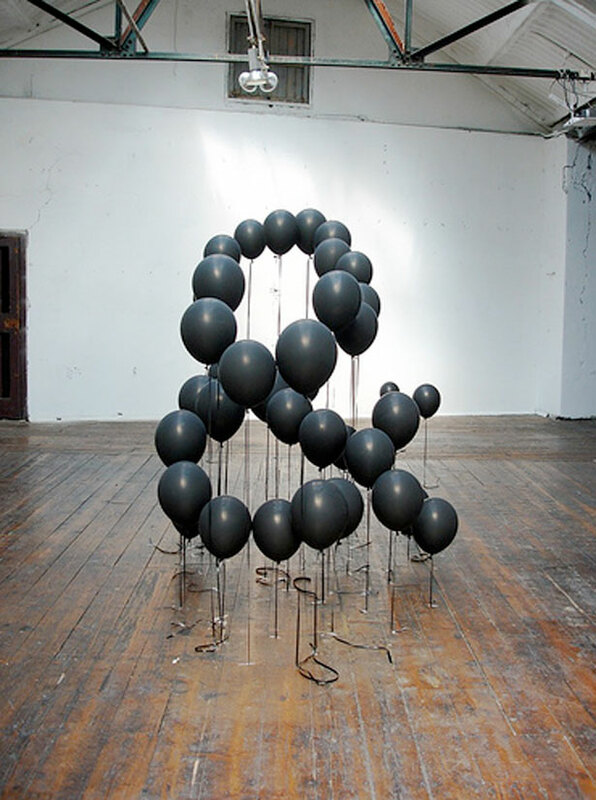 Kingthings Petrock – A gothic example. 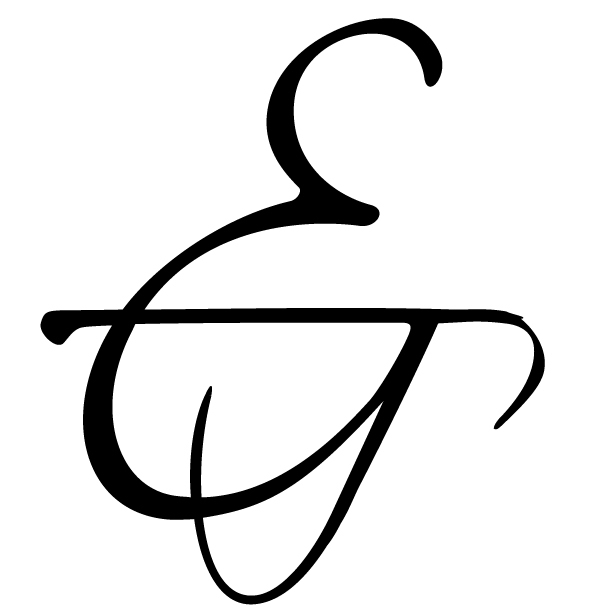 Monotype Corsiva – A traditional script example. 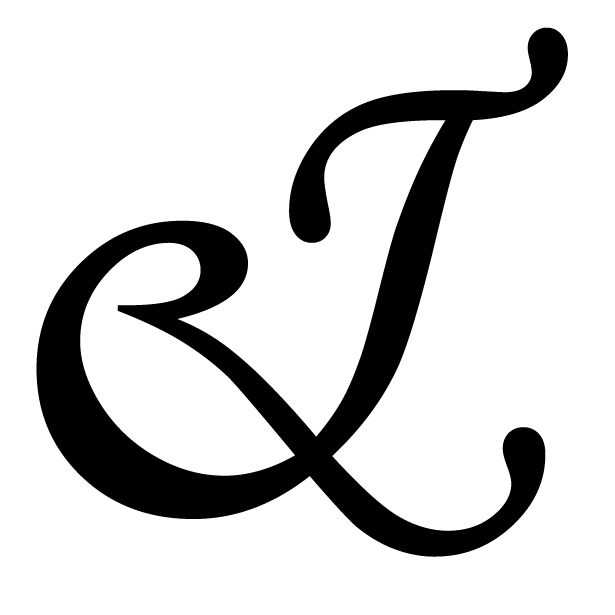 Scriptina – A less-formal script example. 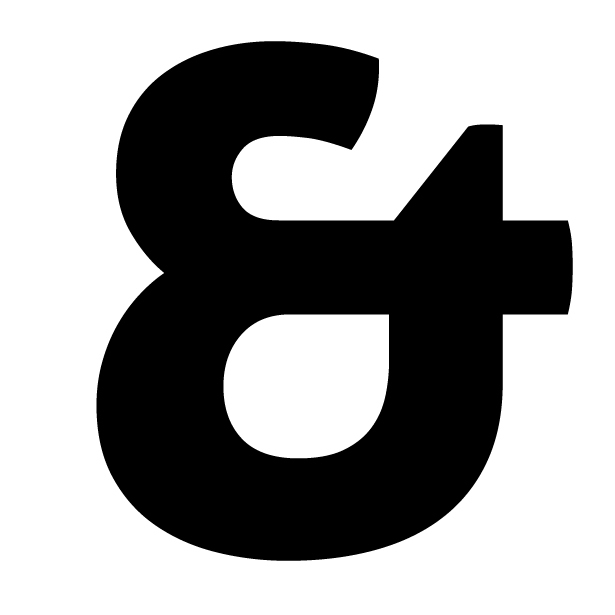 Aller Dispay – A modern, sans-serif example. 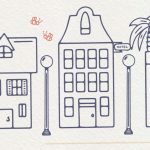 Hill House – A craftsman-style example. 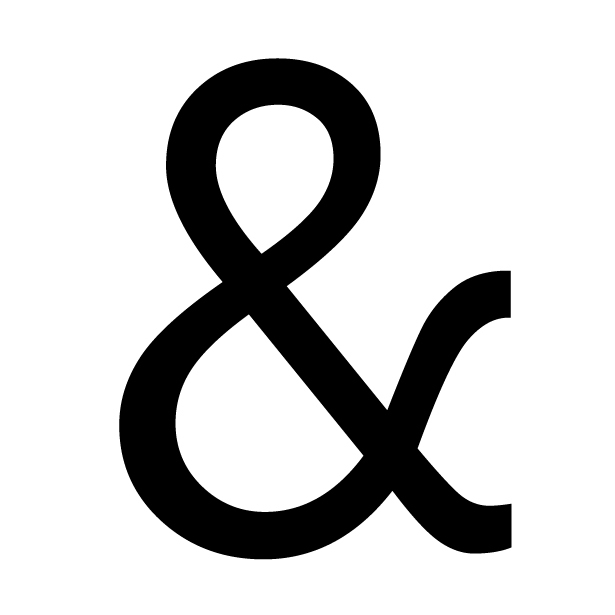 Arial – Arial has a very basic, sans-serif ampersand. 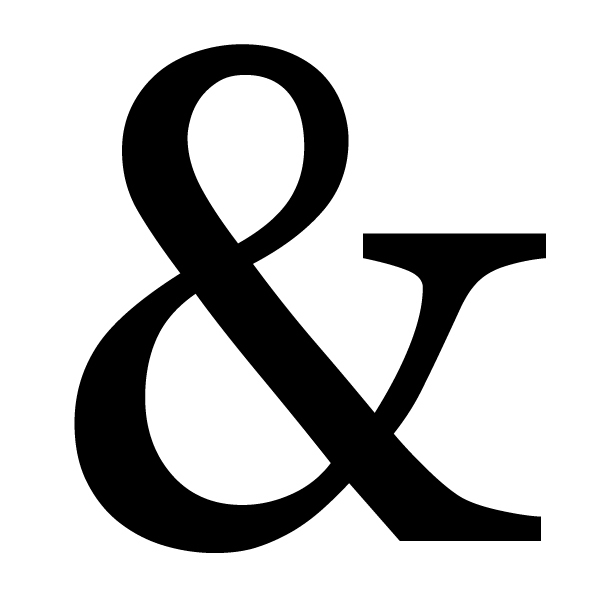 Georgia – A very traditional, serif ampersand. 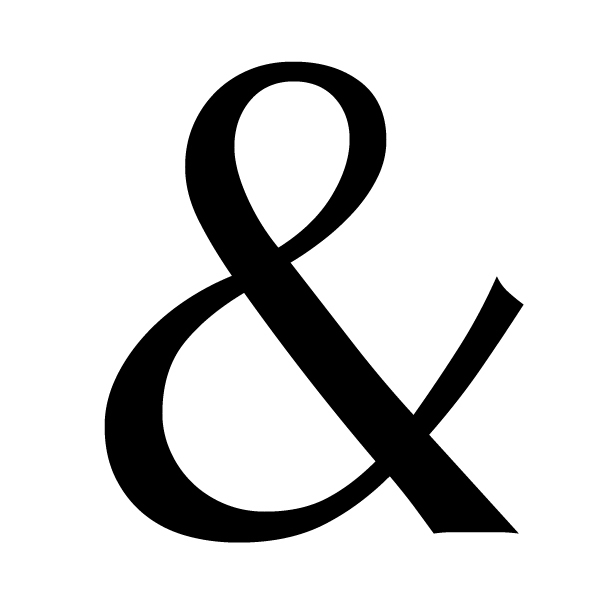 Helvetica – Helvetica’s ampersand is slightly more refined than Arial. 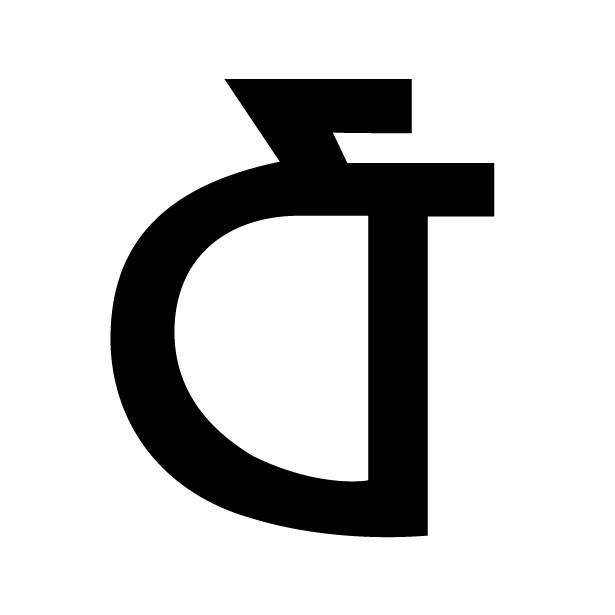 Palatino – Another very traditional example. 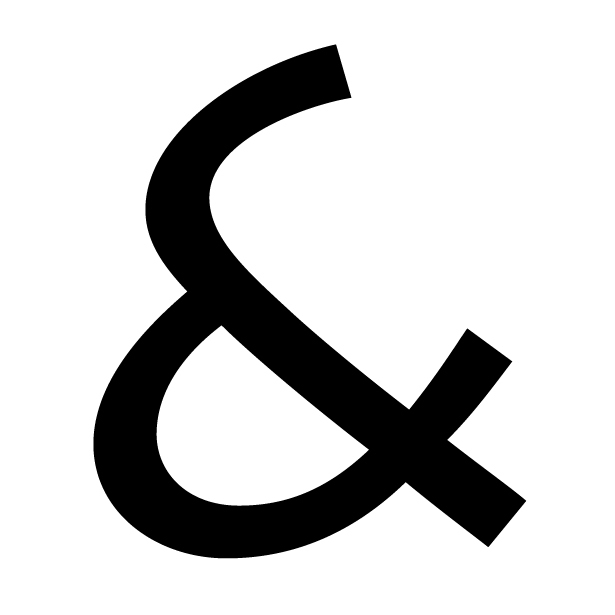 Times New Roman – A heavy, somewhat bulky-looking ampersand. 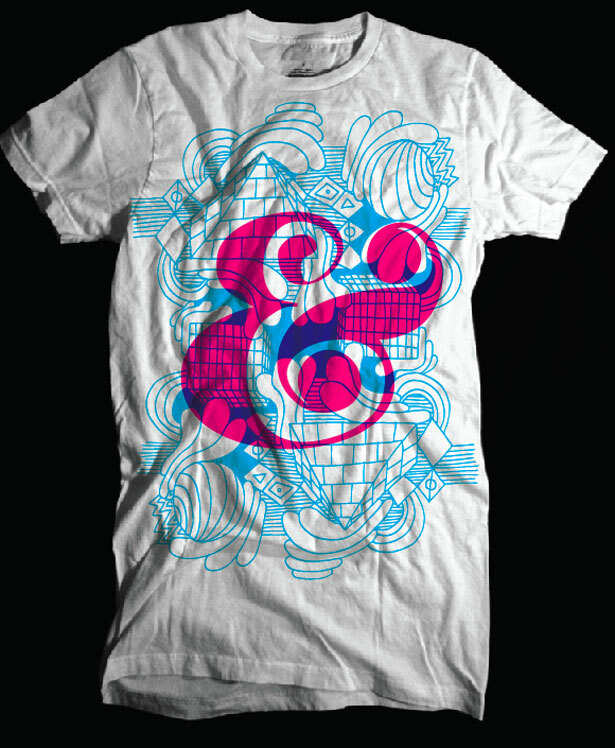 Verdana – The verdana ampersand is more squat and square than many other sans-serif examples. 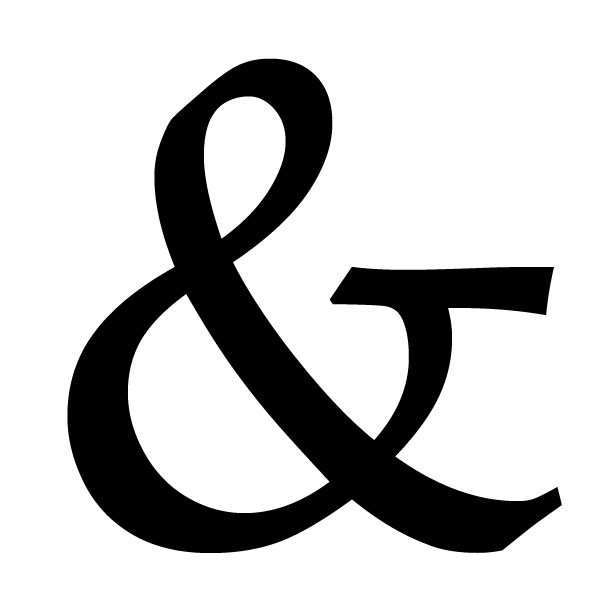 Trebuchet MS – The only web-common font that uses an italic-style ampersand. 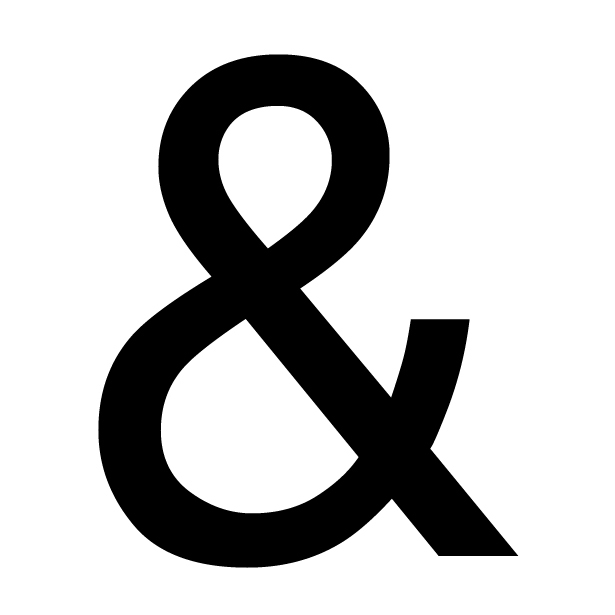 If you’re unhappy with the ampersand in a font you’ve chosen for your website, there are ways to use custom ampersands. 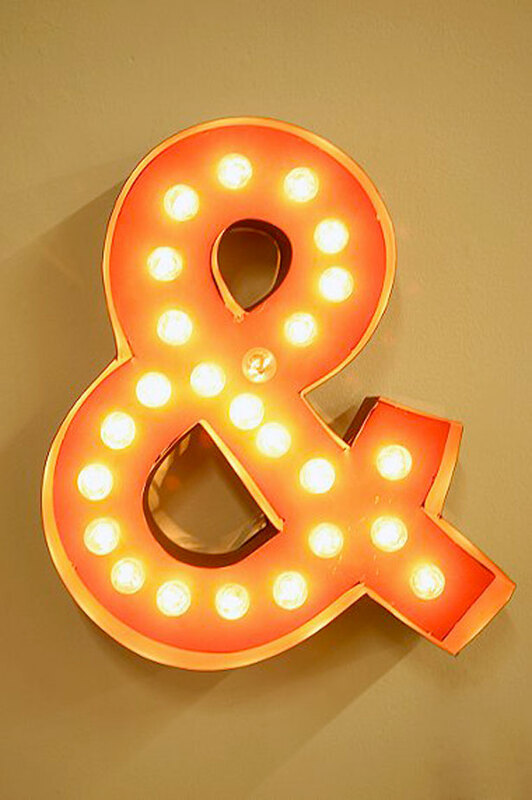 The Typogrify plugin for WordPress makes it incredibly easy to use a custom ampersand on your WordPress blog. 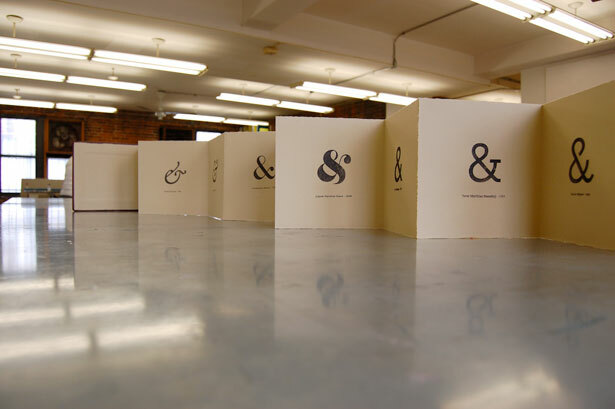 Whether for a web project or a print design, ampersands can play a prominent role in the look and feel of your website. 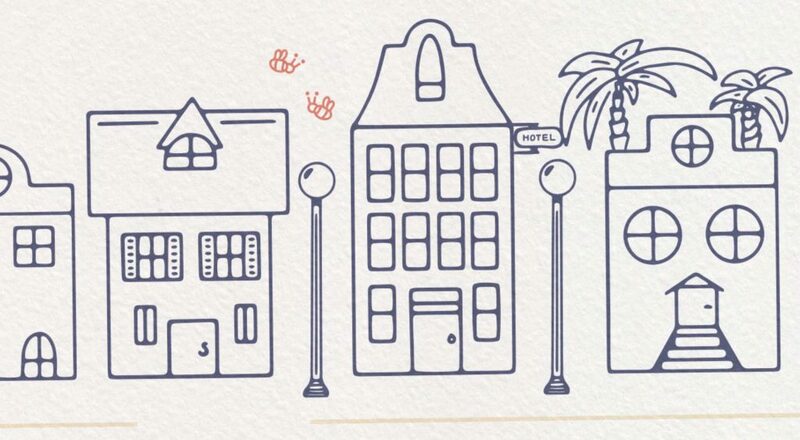 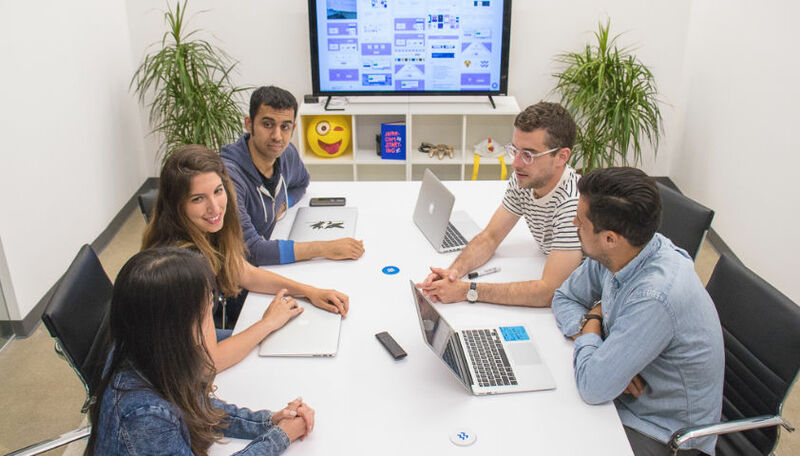 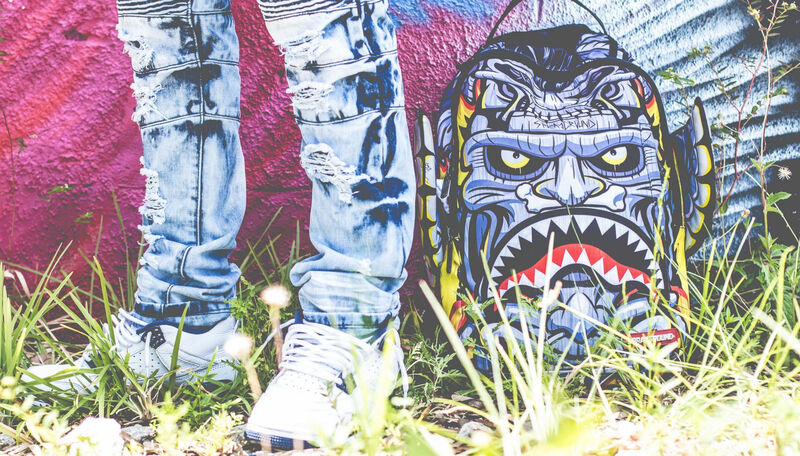 When used in titles or headers they can add some extra graphic impact without images. 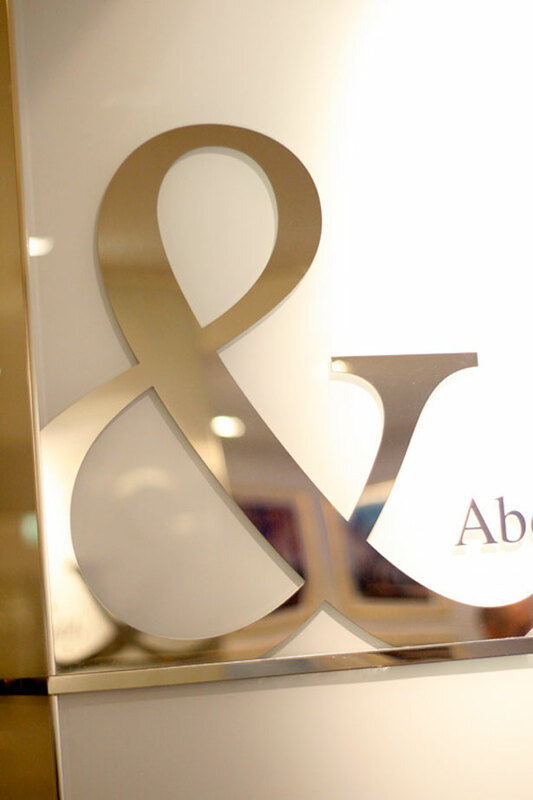 Italic ampersands, which are generally formal and fancy, can add extra elegance to a design that otherwise remains minimal. 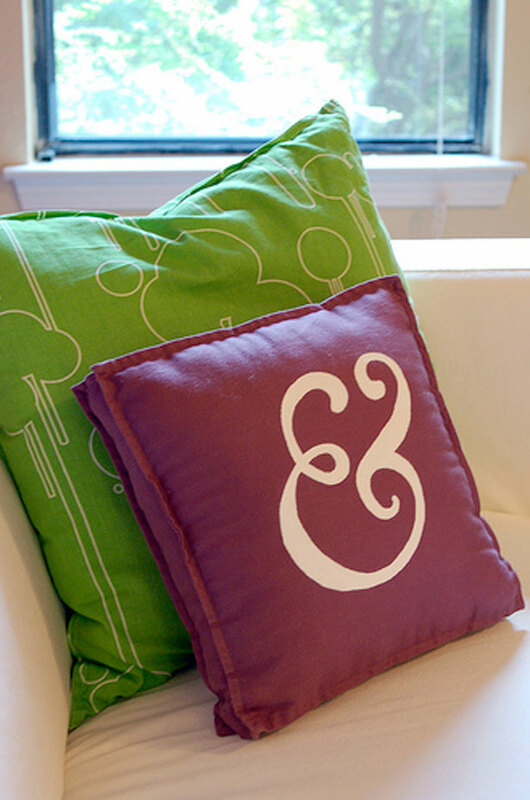 Carolignian ampersands in a sans-serif font are often bolder and have a modern feeling. 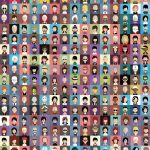 Here are some additional resources, and sources used in the crafting of this post. 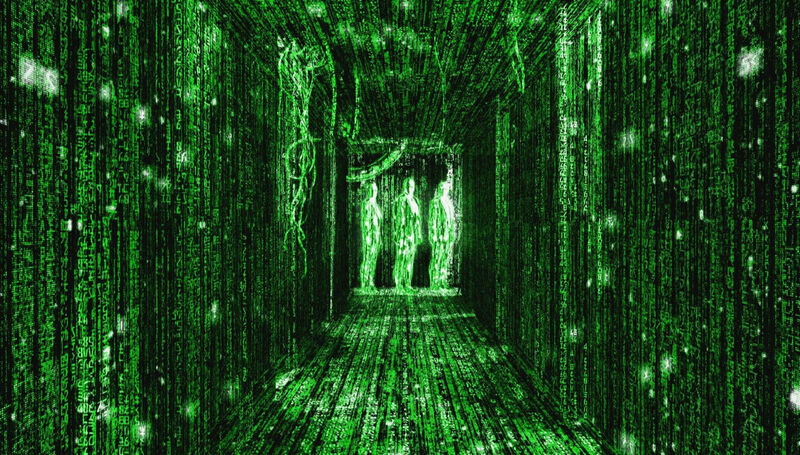 112. 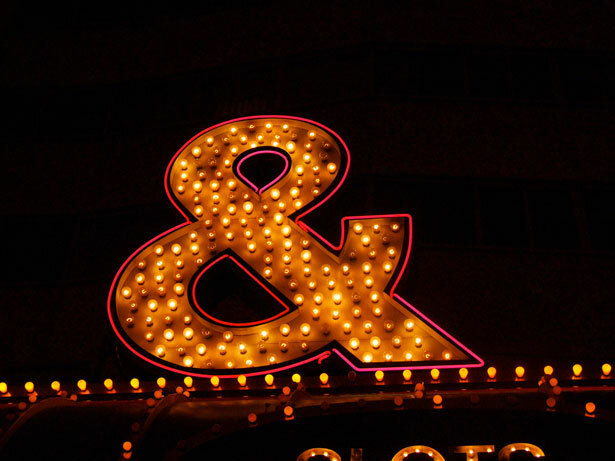 Ampersand – A short but excellent history from Art Lebedev Studio. Ampersand – Wikipedia’s entry on the ampersand. 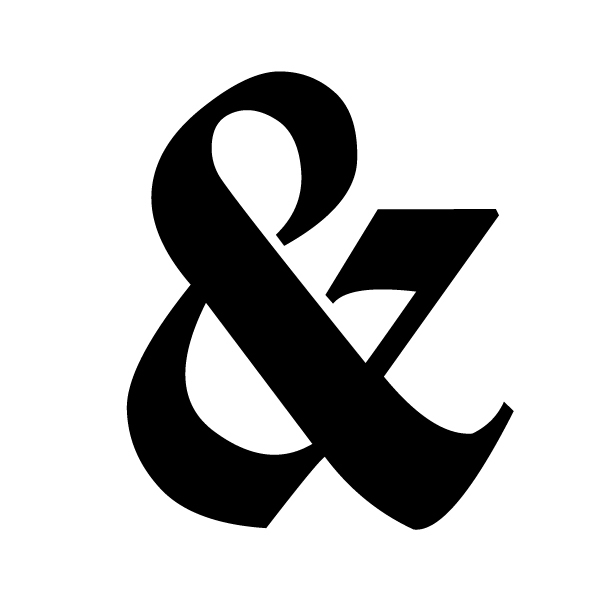 The Ampersand – Adobe’s history of the ampersand. 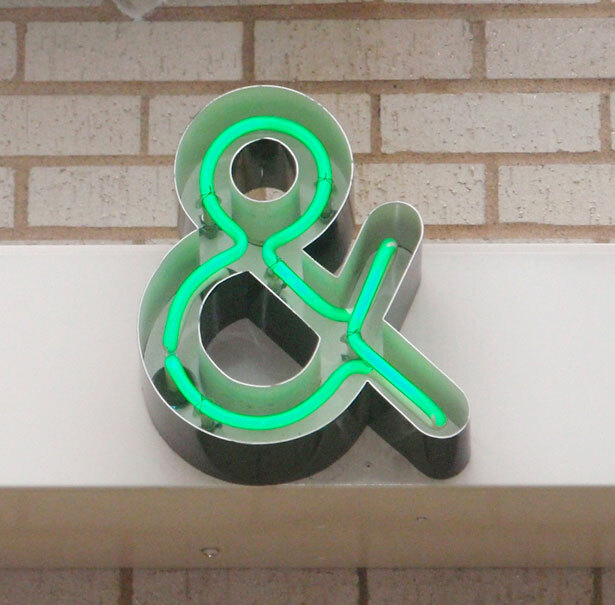 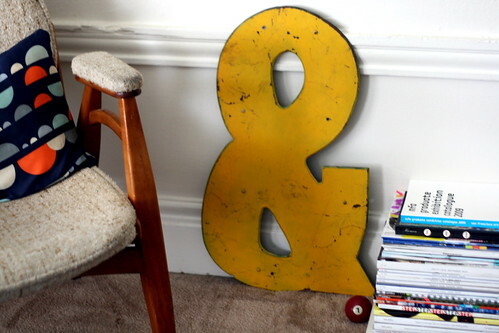 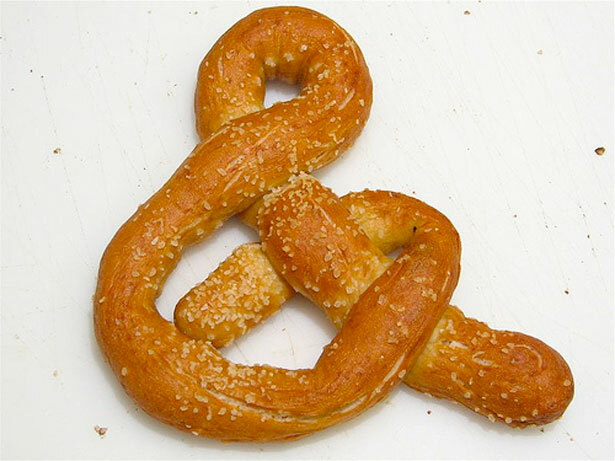 The Ampersand – An entire blog devoted to real-life examples of the ampersand. 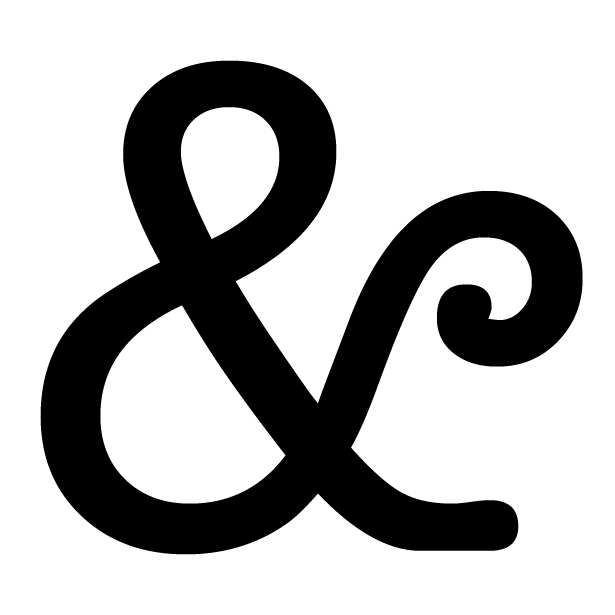 Ampersand Typography – Another blog devoted to ampersand examples, particularly historical ones. 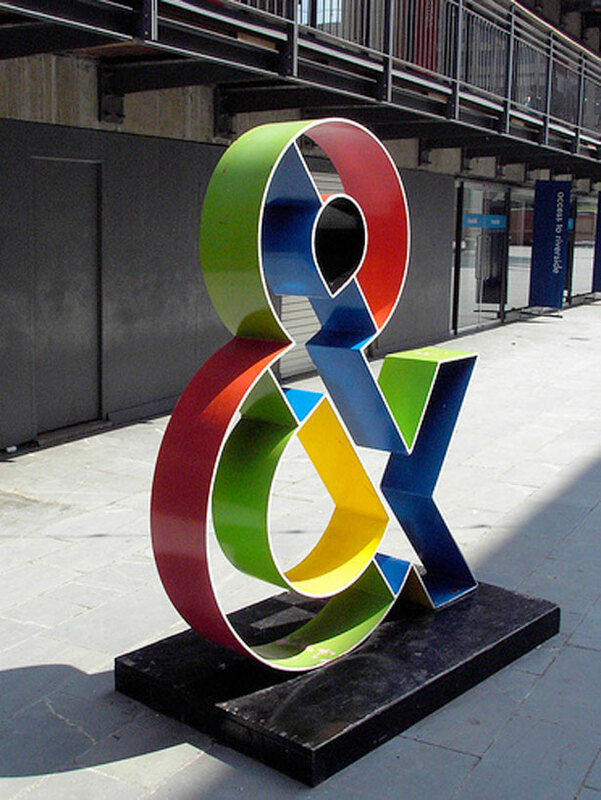 The Funkiest Ampersands You Have Ever Seen – An excellent roundup of unusual ampersand designs from Spoon Grahpics.